Awake is offering a free artificial intelligence-powered compromise assessment to uncover threats lurking in your environment that are missed today. What to expect during the assessment? Awake offers customers three important capabilities that are critical to effective risk management. 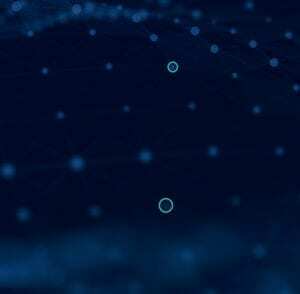 Discovery: Awake autonomously learns & tracks entities across IT & OT environments whether they are on-premise, cloud or SaaS and managed or unmanaged. Response: Awake’s virtual assistant automatically delivers all the context necessary to respond in minutes to any alert. These capabilities form the foundation of Awake’s four-week compromise assessment. The assessment begins with the Awake team gaining an understanding of your organization, industry and threat landscape. 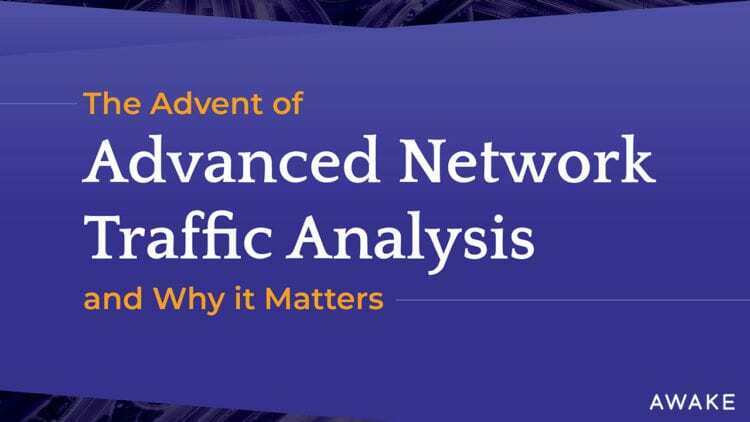 This ensures the assessment can be highly customized for your network. 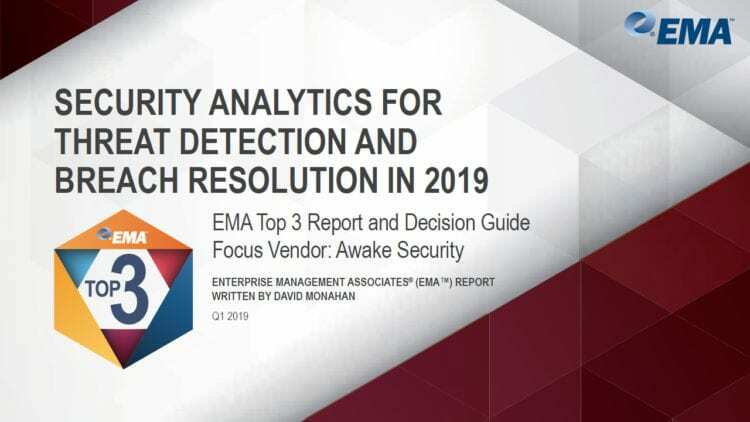 During the four-week period, you will receive three Awake Threat Reports and an overall risk assessment prepared exclusively for your organization. These help you understand what is truly on your network and the threats that are currently affecting your organization. Additionally, you will also have access to a dedicated team of experts that can guide your security team through the threats Awake uncovers and make recommendations to help you manage your risk. Importantly, your sensitive data never leaves your environment during this entire process.